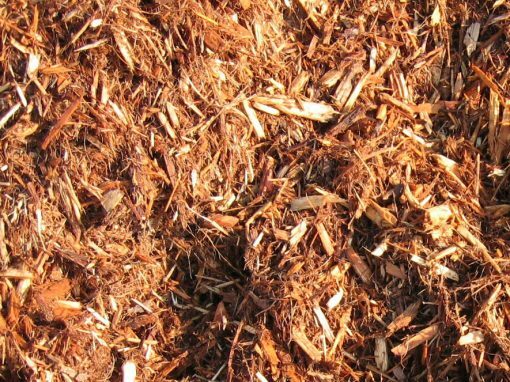 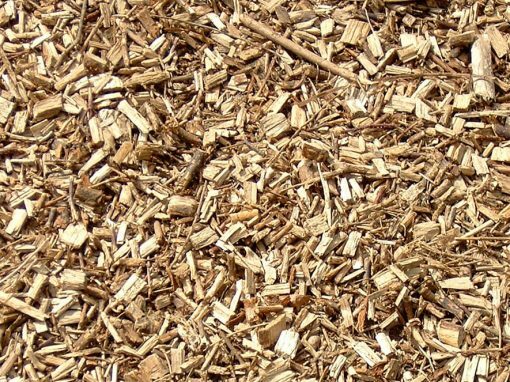 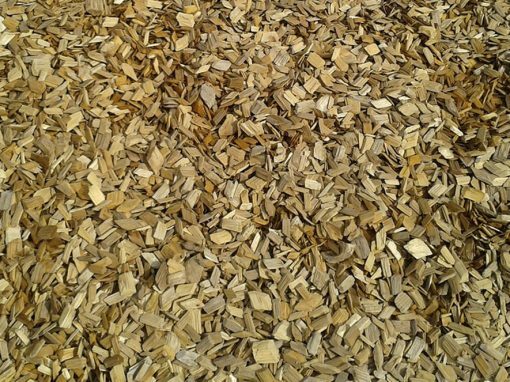 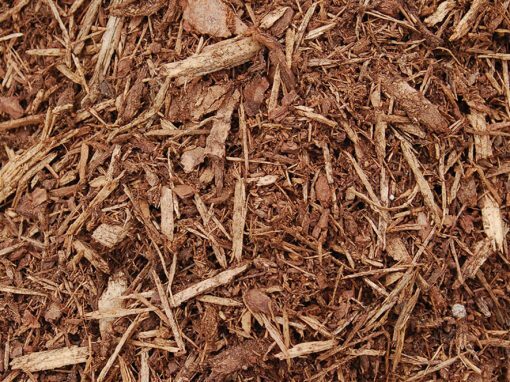 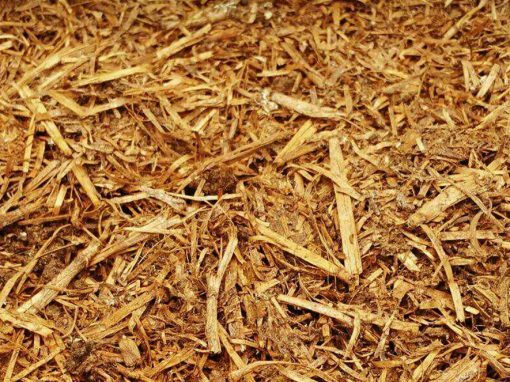 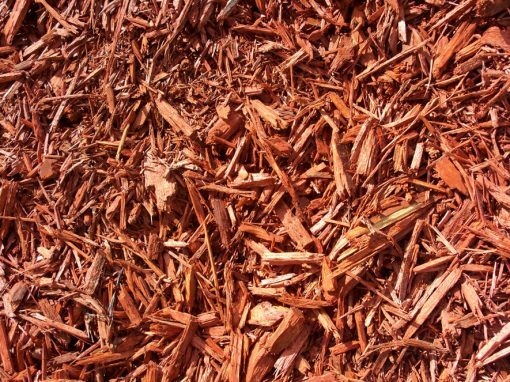 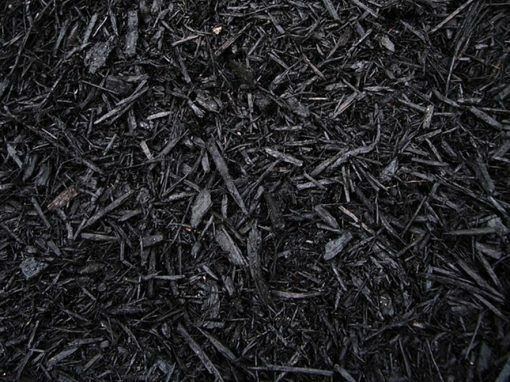 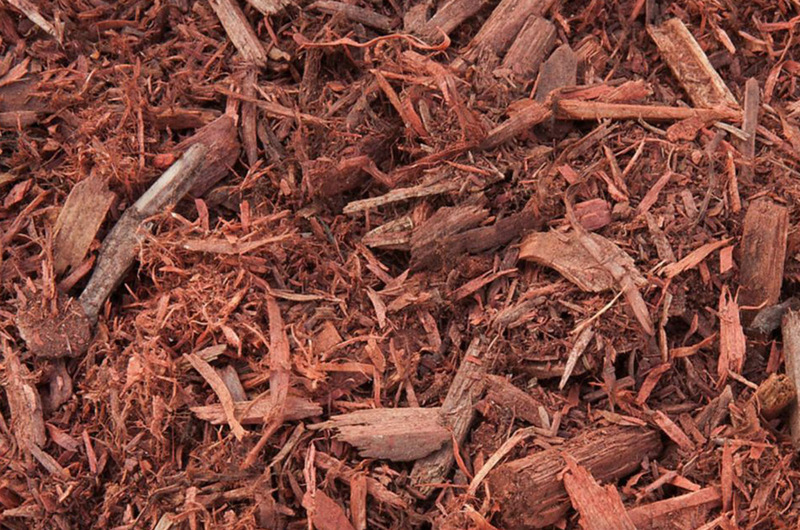 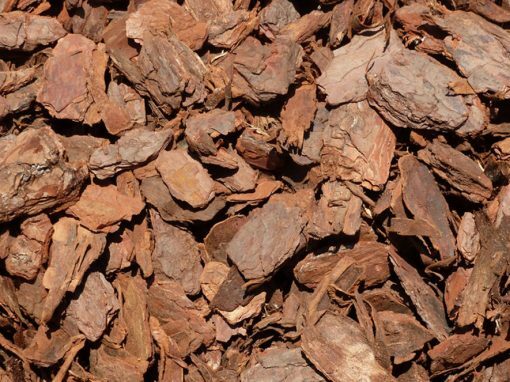 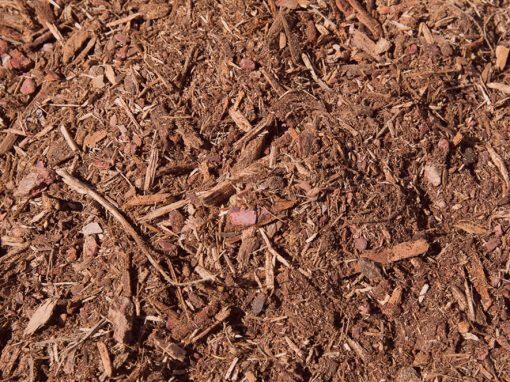 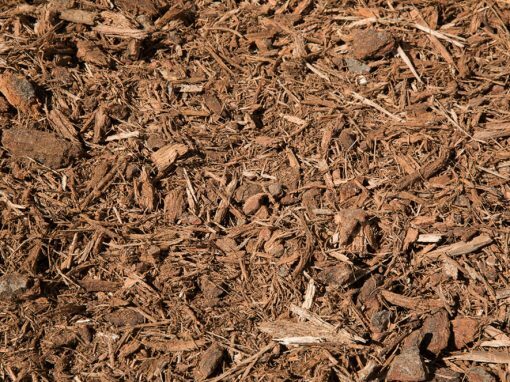 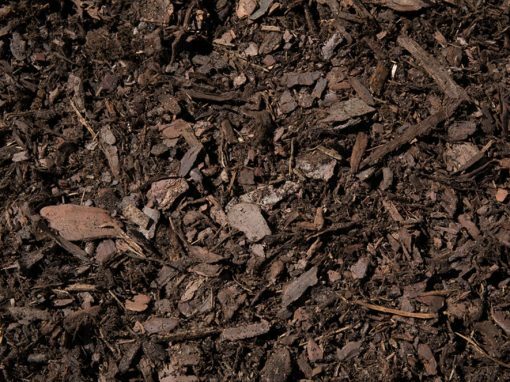 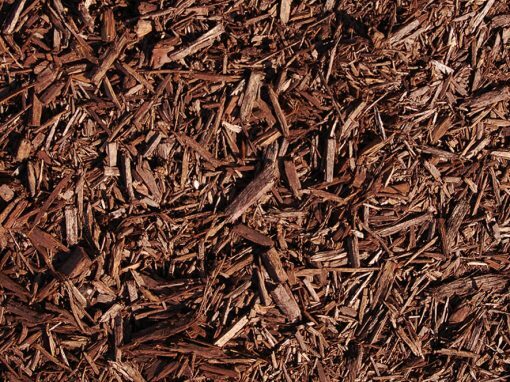 Western Red Cedar Natural Mulch | Mavroff Inc.
Western Red Cedar is a premium mulch, and comes from sawmills in British Columbia. 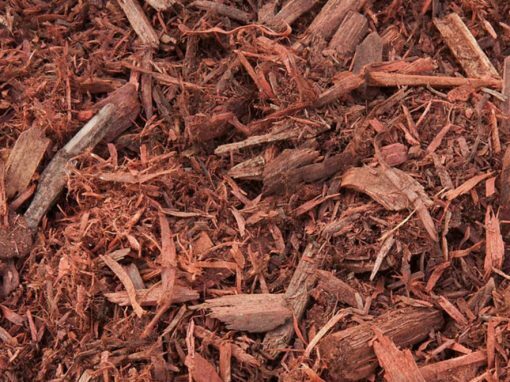 It also helps repel insects, and lasts longer than the white cedar. 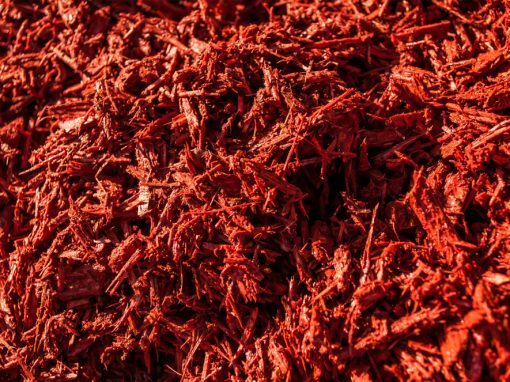 It is reddish in color and highly aromatic.